Community Involvement - Pri Mar Petroleum, inc.
​Pri Mar Petroleum takes great pride in our “family” and the many things that we are able to accomplish together in and around our community. As a community partner, Pri Mar Petroleum values its support of local charities and organizations such as: United Way, American Red Cross, Boys & Girls Club, Humane Society, Junior Achievement, Salvation Army, Readiness Center, Birthright, Soup Kitchen, Curious Kids' Museum, Sarett Nature Center, Muscular Dystrophy Association, among others. We take great pride in helping the organizations that support our corner of Southwest Michigan. 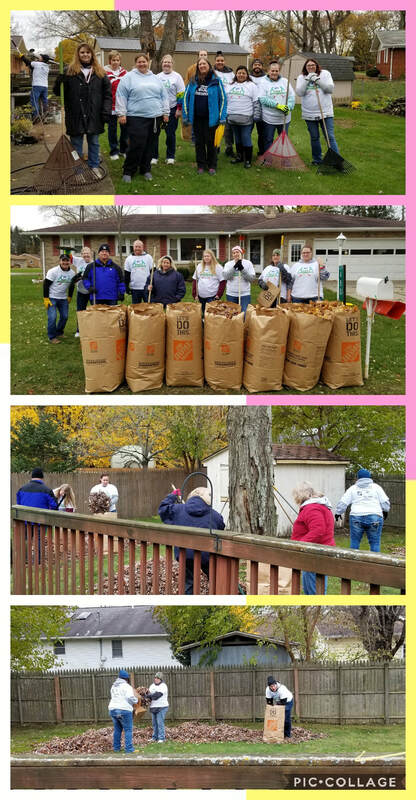 We partnered with United Way to clean yards for senior citizens for our Fall 2018 Team Building Event. This is an annual event where United Way asks for volunteers across Berrien and Cass Counties to rake yards and clean gutters for seniors who own their home. PriMar had 23 volunteers from the c-store and home office to help provide this service. 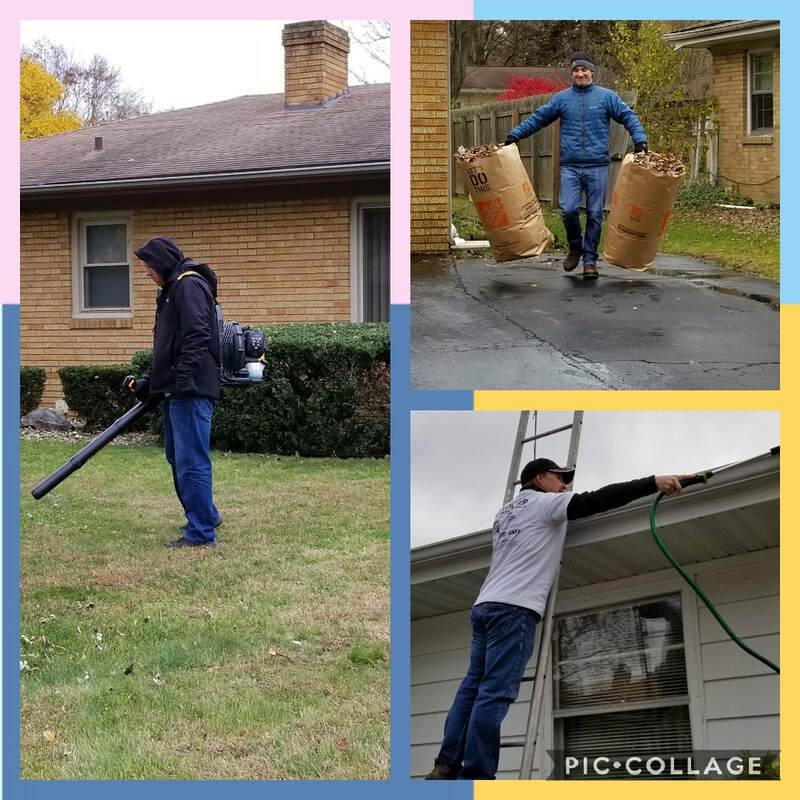 We were assigned 5 homes where we raked yards, bagged the leaves, and cleaned gutters. For our Summer 2018 Team Building Event, Pri Mar partnered with United Way to distribute donated food to low income families at the Food Truck at Kinexus. We had 18 employee volunteers, including 6 store mangers, and we served 135 people in an hour and a half.